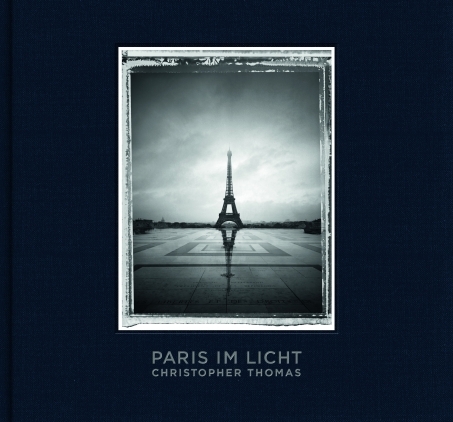 Christopher Thomas, born in 1961 in Munich, graduated from the Bayerische Staatslehranstalt für Photographie. 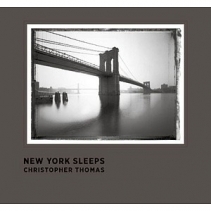 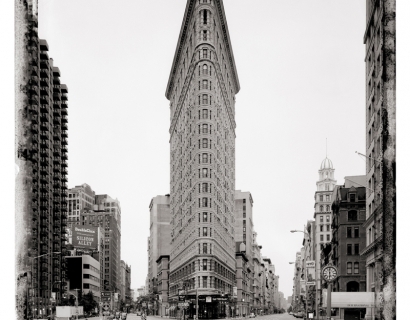 Thomas creates black and white images of cities in a state of rest, deserted, like a metropolis holding its breath. 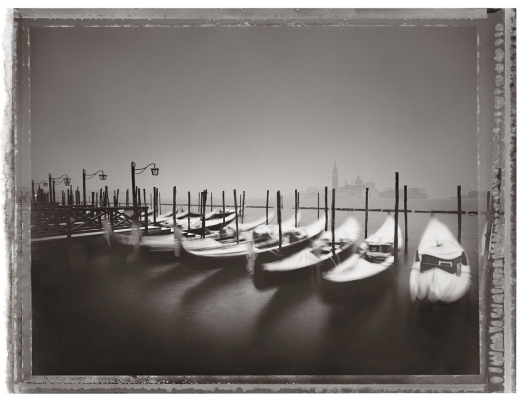 His work has received great acclaim for the moments of stillness he captures within the world’s great cultural centers. 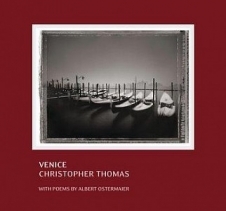 Thomas first drew attention as an artist for his Münchner Elegien (Munich Elegies) series exhibited in 2006 at the Fotomuseum München, which he followed with New York Sleeps and Venice in Solitude. His body of work is a stunning collection of urban landscapes the simultaneously feel nostalgic and contemporary. 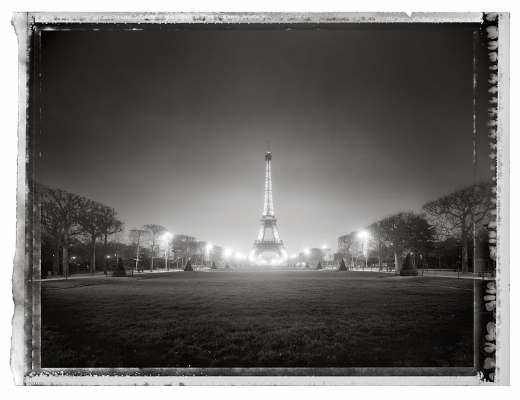 By shooting just before dawn, Thomas is able to reveal the essence of the city, portrayed in its purest form, free from any distraction. 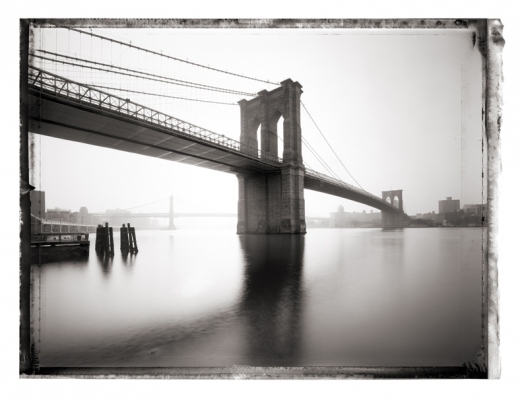 Thomas uses a custom made large format camera, Polaroid film, and long exposure times to create his romantic city portraits. 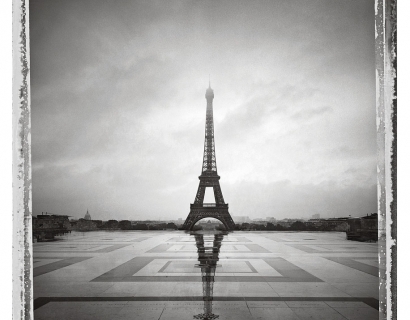 Thomas travels around the world doing journalistic work for National Geographic, Stern,Zeitung Magazin, and Merian.